** Replace old Password (line 11) with new generated password in .htusers.php file. 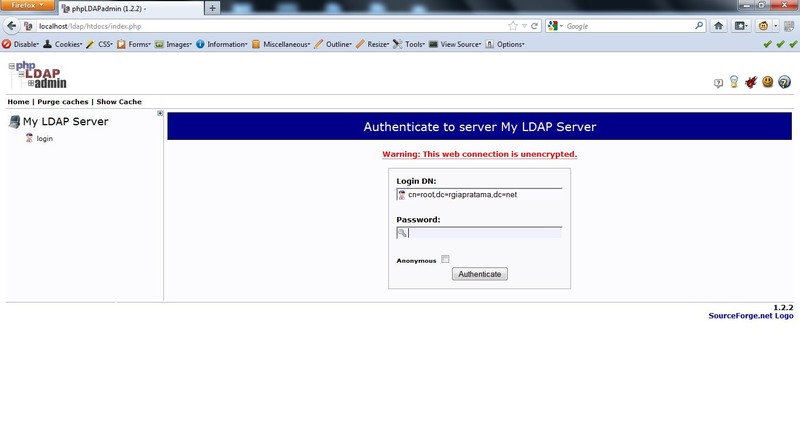 PING ldap.rgiapratama.net (127.0.0.1) 56(84) bytes of data. pear/HTTP_OAuth can optionally use package "pear/Log"
pear/HTTP_OAuth can optionally use package "pear/Cache_Lite"